Summer has been sweet to New York City, almost bursting at the seams with rooftop parties, secret locations, and sunshine powering the dance music scene for the past 3 months. Yet all good things must come to an end as the leaves begin to change and we all unpack our leather jackets from storage. Thankfully, we’ll have one more summertime soiree to pay our proper respects with none other than Lee Burridge and the All Day I Dream team, bringing a close to the NYC season with All Day I Dream of Summertime Blue. The event, which will once again be held at the beloved yet temporary Brooklyn Mirage in Brooklyn, summons dreamers back together with the sounds of ADID favorites Powel and Oona Dahl as support for the head dreamer himself. 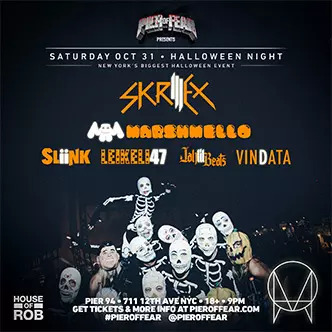 Be sure to prepare for a day to remember with each artist’s All Day I Dream 2015 mix below, as well as Lee’s Burning Man inspired essential mix. See on Sunday, dreamers. 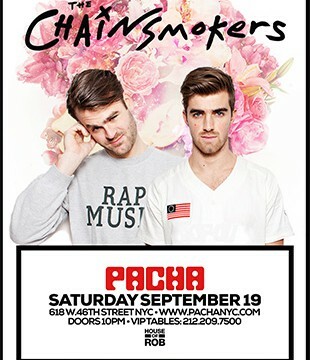 Enter to win 2 VIP tickets to see The Chainsmokers at Pacha NYC! 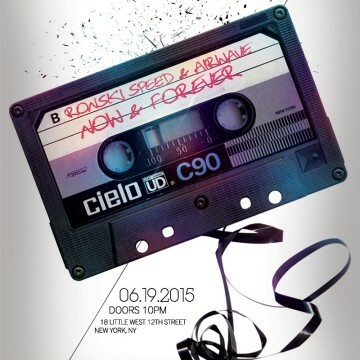 Win Tickets to See Menno De Jong at Cielo!